Land registry map showing Eugenia Street, Dundonald Street, James Street , Duckworth Street and surrounding areas. 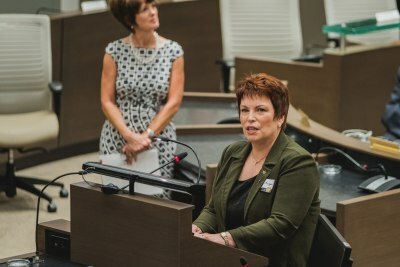 Lorraine Morgan remembers her dad former Mayor Les Cooke at Mayors’ Seat at City Hall (1). 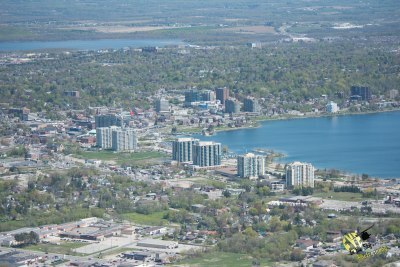 Aerial View of Downtown and surrounding area (31). 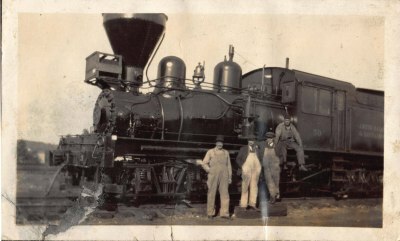 Four railway workers post in front of steam engine 50 in the Allandale rail yard. Land registry map showing proposed division of lots surrounding Concession 14 (Little Avenue) and surrounding areas. 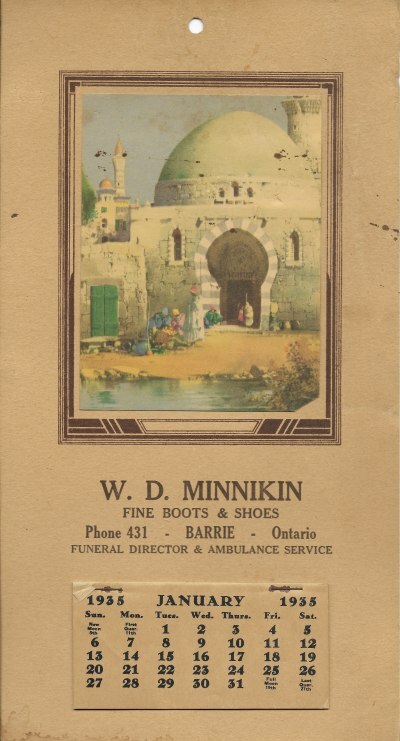 Calendar from the Minnikin Funeral Home located at the South West corner of Dunlop and Mary Streets. 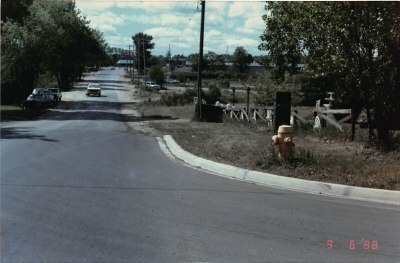 Looking towards the corner of Mulcaster and Codrington Streets from where the lot where St. Mary’s Church stood after its demolition. 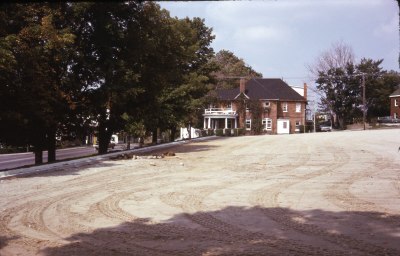 The area was sold to the government and coverted into a parking lot. 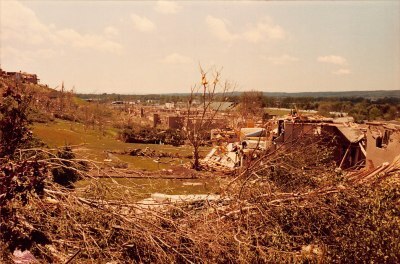 Inventory of damage caused by the tornado (52). 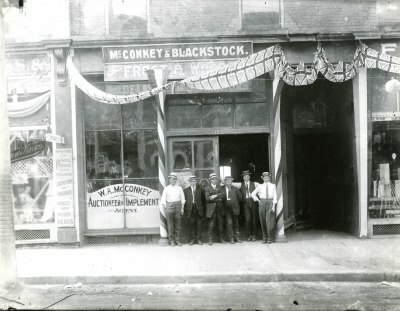 McConkey Auctioneers on Dunlop Street during the 60th anniversary of Barrie. 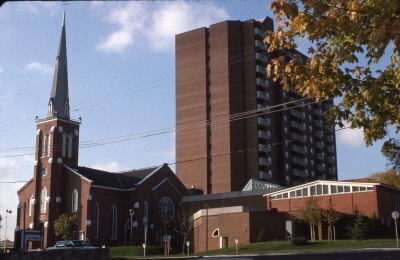 Collier Street United Church following their renovation and the addition of the attached Collier Place apartments behind. 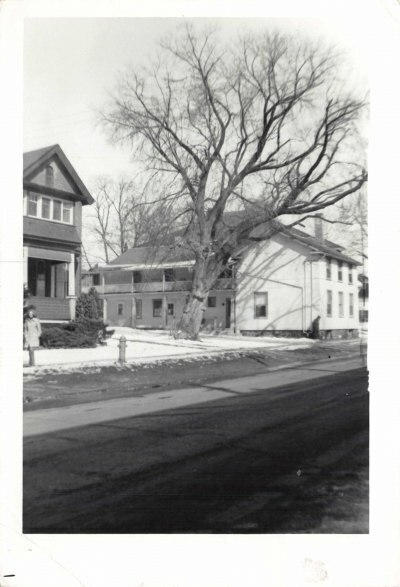 Large white home with balcony located on Dunlop Street East across from The Old Shoe Factory. 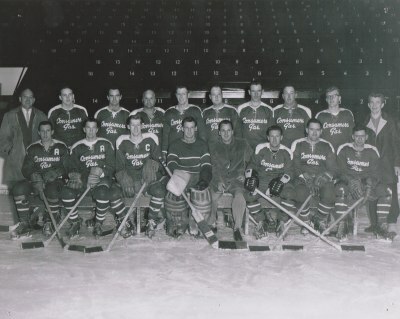 Railroad workers on a GTR ten wheeler locomotive. 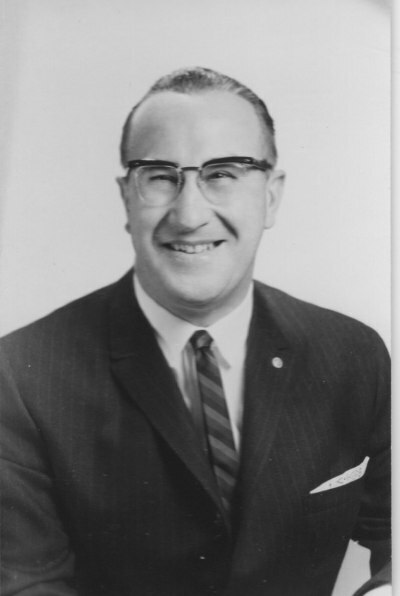 Portrait of Mayor Willard Kinzie, City of Barrie’s first Mayor. 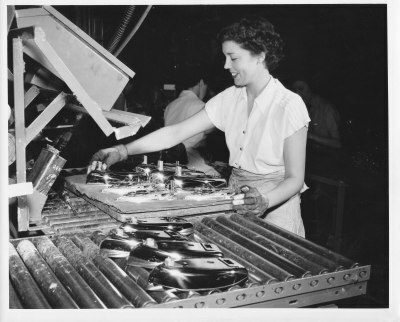 Inventory of Wellington Street West and surrounding streets between Bayfield Street and Sunnidale Road prior to construction (15). 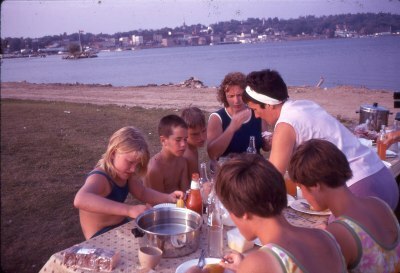 Warnica Family enjoying a picnic at Centennial Park. Aerial view of Allandale, Painswick and surrounding areas. 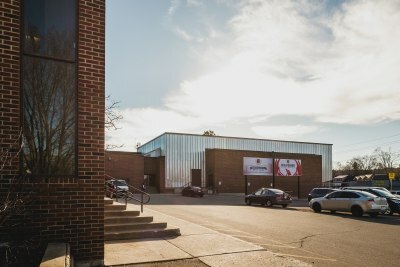 Barrie Central Collegiate Exterior (2). 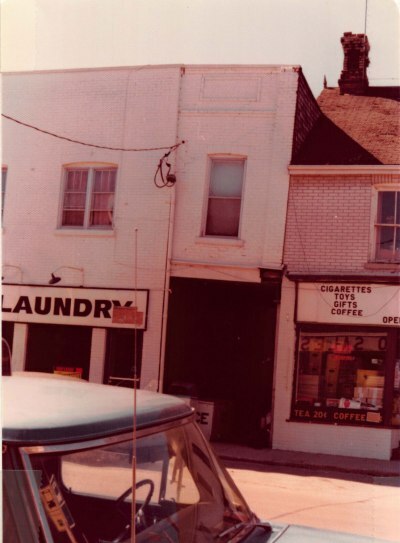 Exterior shot showing the Coin Laundromat and Lucky One Variety Store on Essa Road. Town Hall located at Mulcaster Street, viewed from behind following its major renovation. 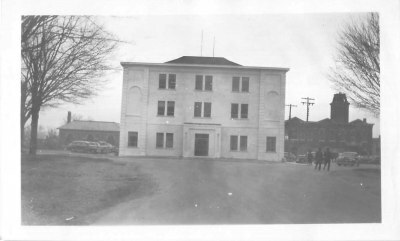 Prior to its renovation this was known as the Market Building. 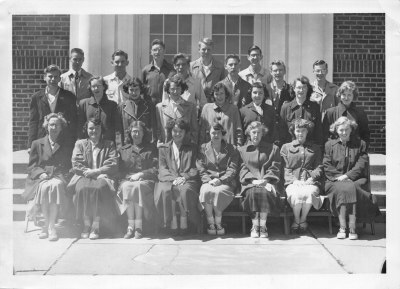 A class photo taken at Barrie Central Collegiate on Bradford Street. 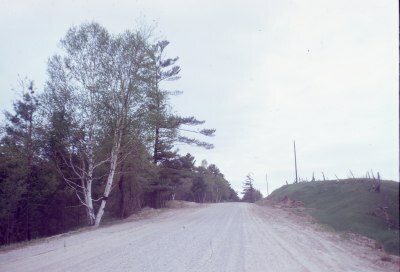 Looking South on Minet’s Point Road from White Oaks Road intersection. Mayor Grant Mayor opens the newly renovated Town Hall. 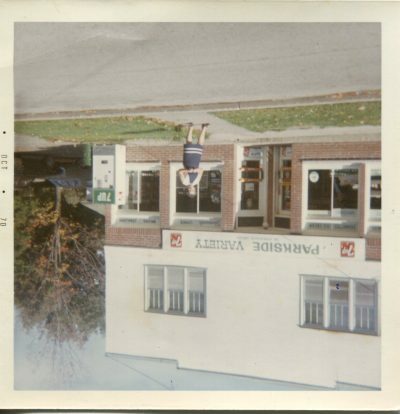 Formerly the Market Building on Mulcaster Street. 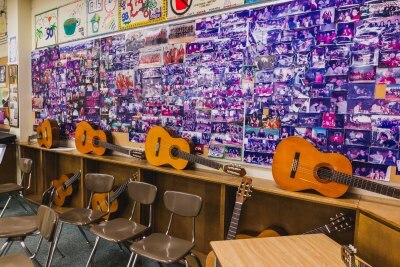 Barrie Central Collegiate Music Room (6). 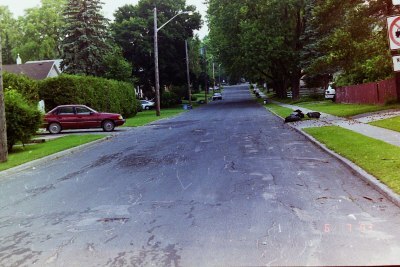 West side of Ferndale Drive South between Tiffin Street and Summmerset Drive. 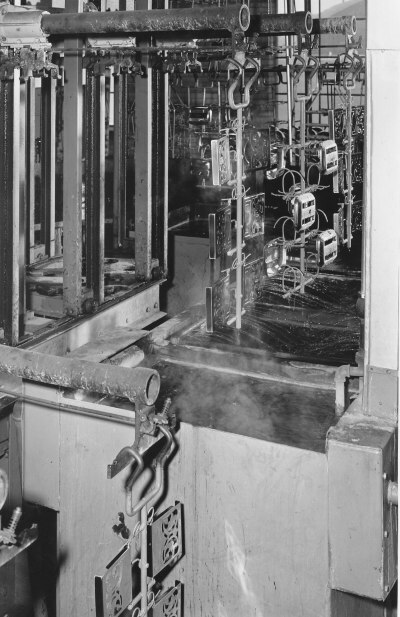 Inventory of construction on the Duckworth Street Highway 400 underpass bridge (1). 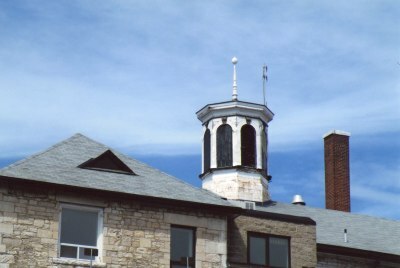 Lookout tower atop of the jail as seen from Mulcaster Street. 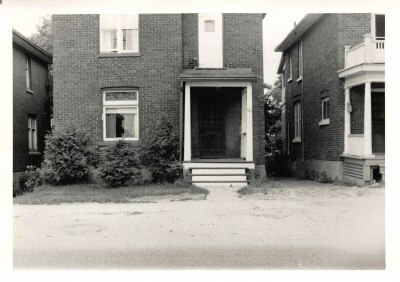 Front entrance of 185 Bradford Street. 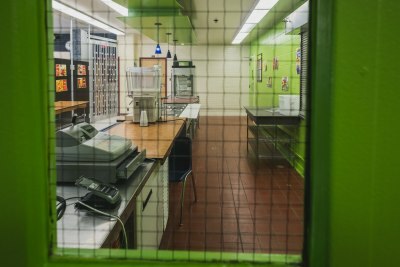 Barrie Central Collegiate Cafeteria (13). 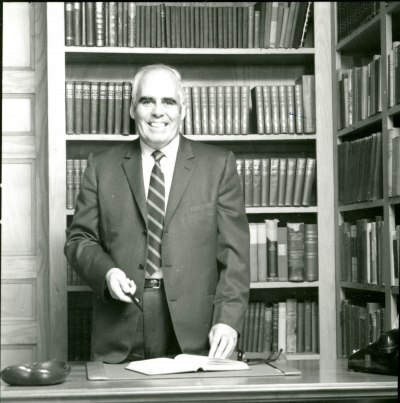 Mayor Les Cooke poses in his office. 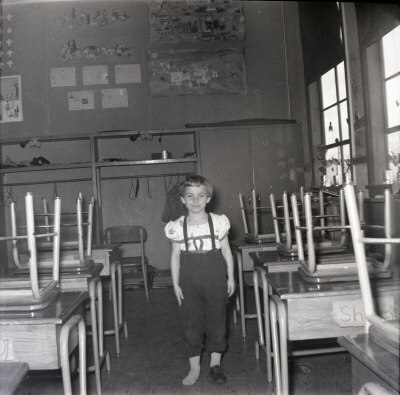 A student in Ms. Goodfellow’s (Baker) class at 13A Innisfil Huronia Public School is caught in a candid shot before leaving for the day. 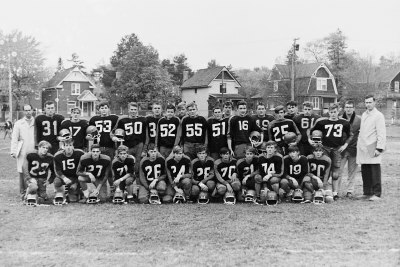 1967 Barrie Central Collegiate football team photo. 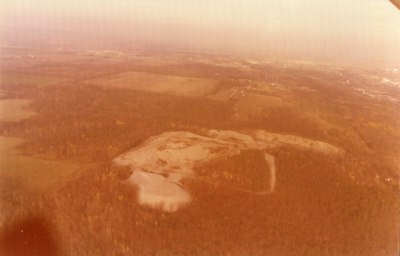 Aerial view of future land fill site. View of Kempenfelt Bay from Dock Road Government Dock (1). 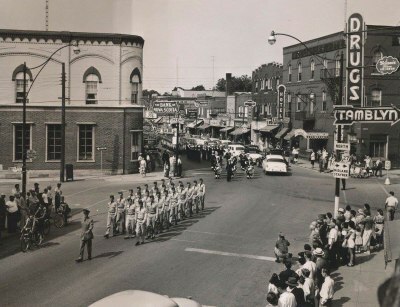 US Air Cadets of The American Civil Air Patrol visit the 102 Barrie Squadron, RCAC at Five Points Intersection marching East. 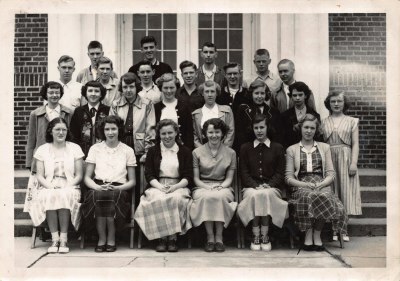 A class photo taken in front of Barrie Central Collegiate on Bradford Street. 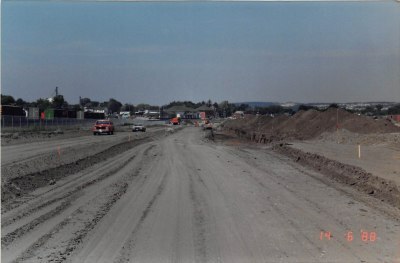 Grading between the Old Roundhouse and Tiffin Street for Lakeshoer Drive Extension (1). The Barrie Central Collegiate Senior Concert Band gathers at an event during their California tour. 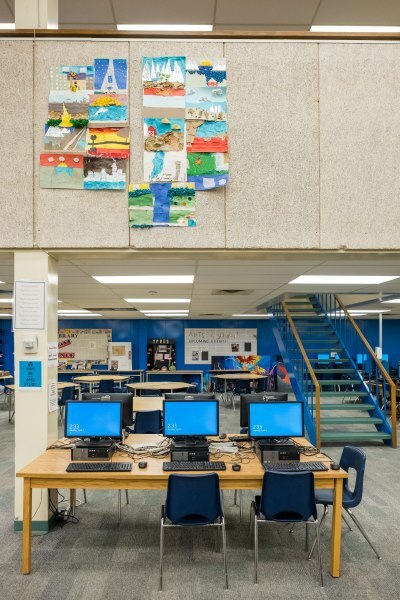 Barrie Central Collegiate Library (10). 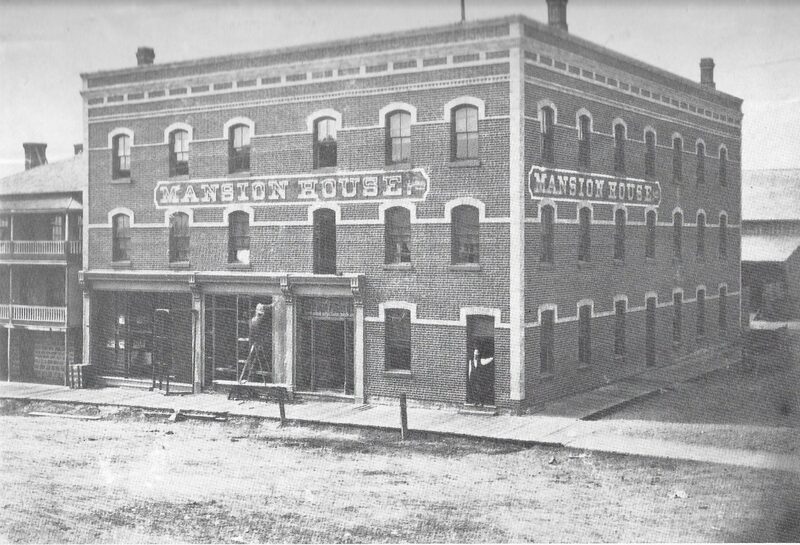 Mansion House, later the American Hotel, on Collier Street at Mulcaster Street. 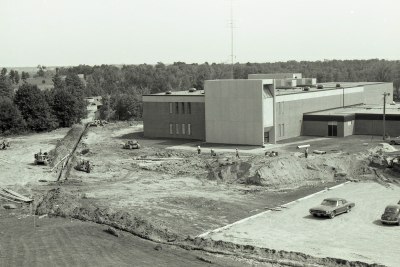 Construction of Georgian College on Duckworth Street (2). 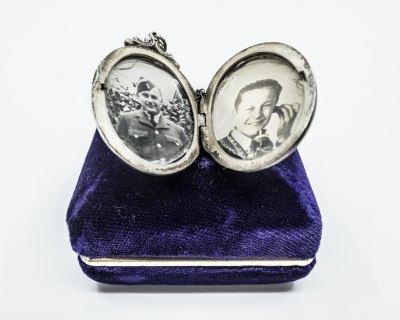 A photographer gives direction to Conductor, W.A. 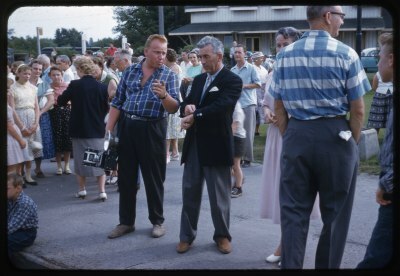 Fisher at the Allandale Train Station before the Barrie Collegiate Band leaves for a trip. 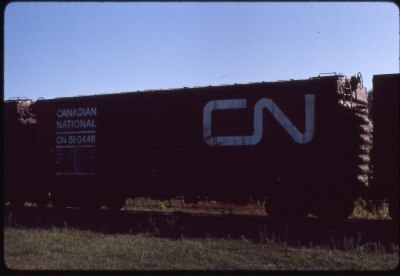 CNR Boxcar 580448 in Allandale rail yard waiting to run the rails. 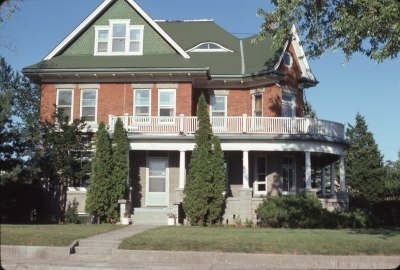 The convent of the Sisters of St. Joseph located at 83 Berczy Street. 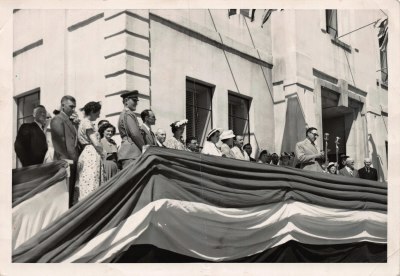 The convent was first established in this building in 1946. 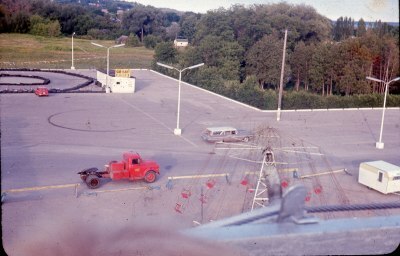 Looking East towards the go-kart track in the Wellington Plaza parking lot from atop of a ferris wheel.